TAKING THE SUBWAY TO THE OCEAN. – Hello? I Forgot My Mantra. TAKING THE SUBWAY TO THE OCEAN. Published on July 22, 2013 by i forgot my mantra. It never stops being weird that I can take the subway to the ocean. It just seems so strange that the ocean is that close. Nothing about New York is remotely beach-y. There’s too much energy and stress and crankiness. But, nonetheless, the ocean is just a mere (1 1/2 hour) subway ride away. 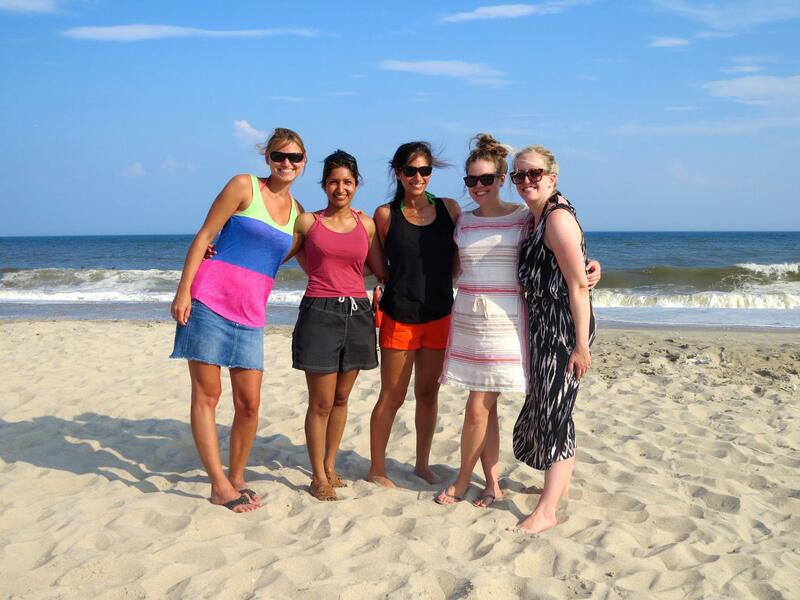 This weekend, I went to the ocean with some dear work-friends. We soaked up some much needed sun, didn’t get sunburned, and talked about our least favorite people. It was delightful. Categories Lovely. Lovely. Lovely.•Tags Rockaway Beach, weekend. Previous WHY CAN’T I TAKE MY SWEATER OFF?